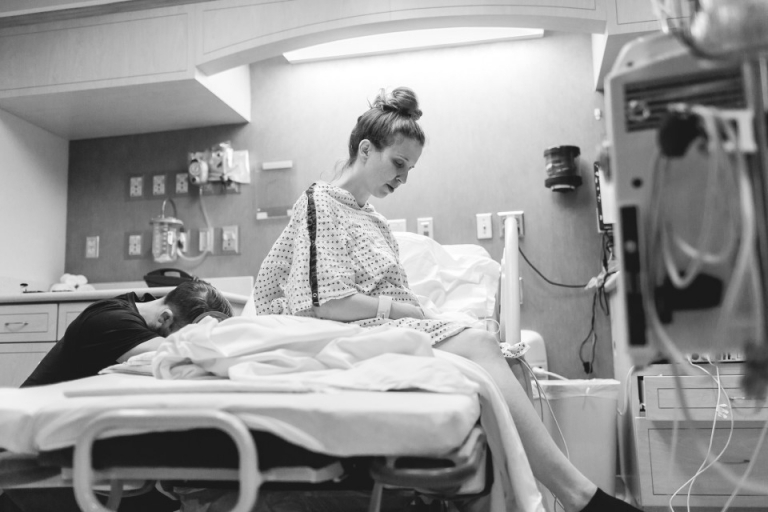 A birth story is one of the most important types of photography that I offer. 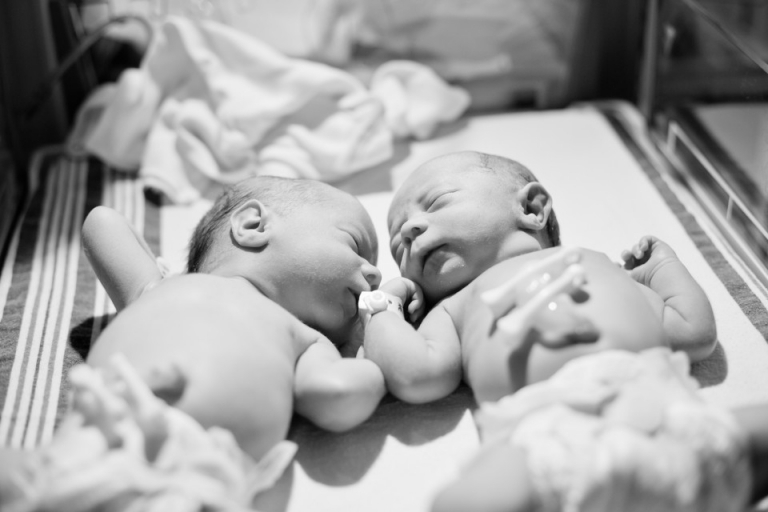 My passion for birth photography came after giving birth to my two sons. I was blessed to have my second son’s birth photographed and I will treasure those images forever. Some might ask, Why would you want to have the birth photographed? There are lots of reasons why! 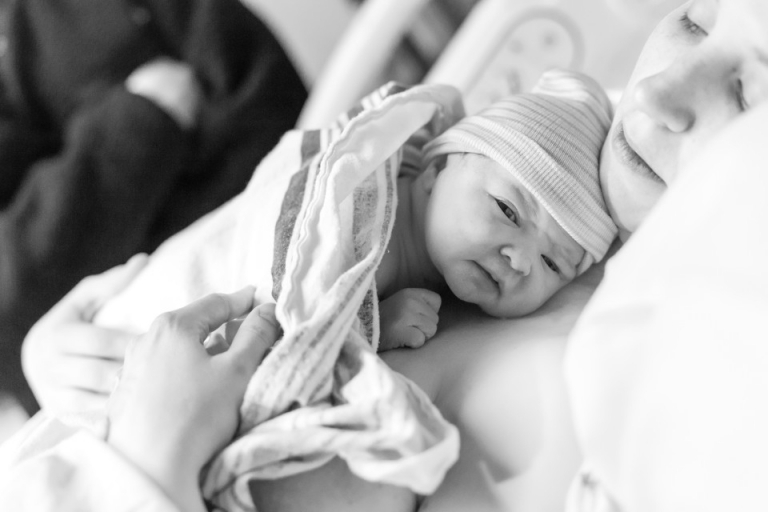 You will want to remember those first moments you lay your eyes on your new baby. You will want to remember the way they looked at you! You will also want to remember all the details following up to the birth and after. The day of birth is usually hard to remember. Having a photographer there to capture everything and let you relax in knowing that. My goal at a birth is to melt into the walls and document the story as it unfolds. I believe that birth can be one the most empowering, beautiful, and important events of your life. 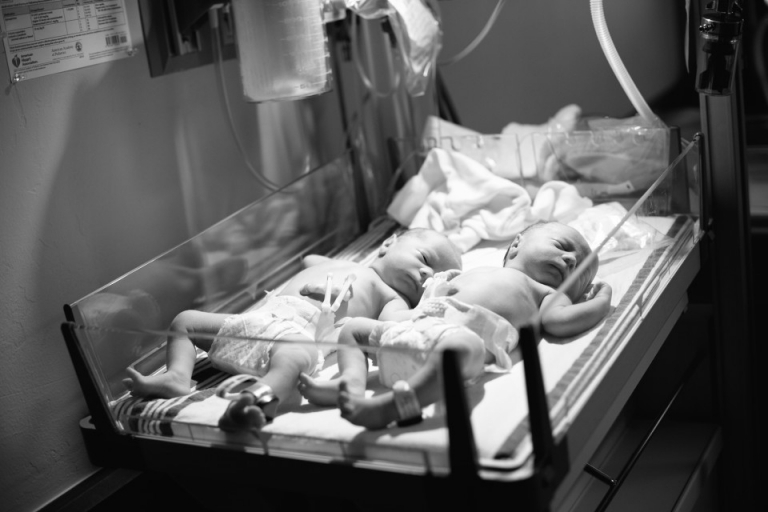 Through photographs, I capture the big and small moments of your child’s birth day. © 2019 amber borrell photography | Oklahoma maternity, birth, newborn, and family photographer|ProPhoto Blogsite|Design by Northfolk & Co.